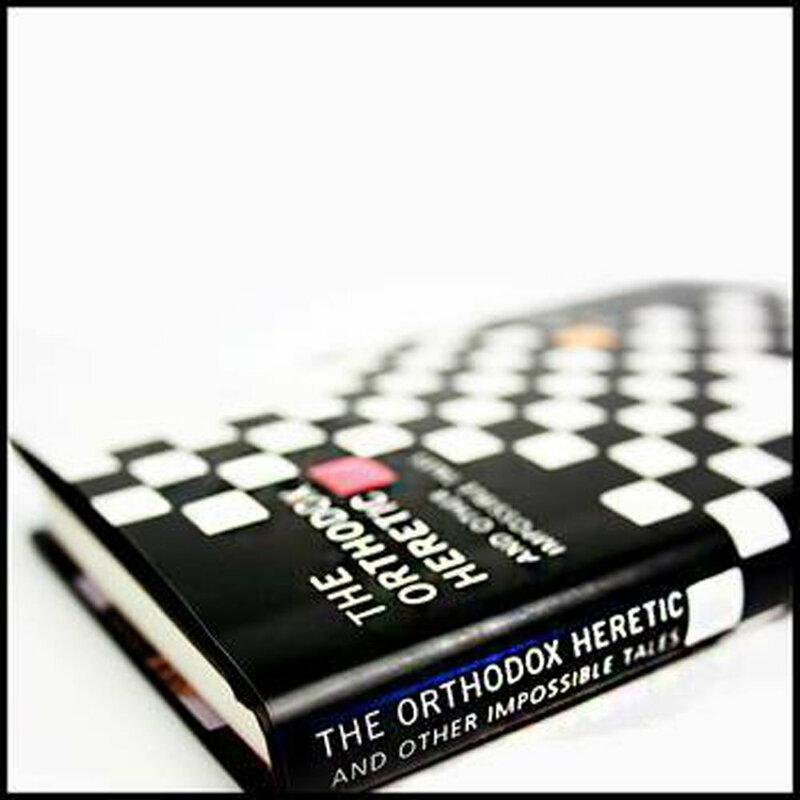 The Agnostic who Became an Atheist is the second parable taken from The Orthodox Heretic. This story touches on the meaning of Paul Tillich's idea of the "God after God". Here one moves from an understanding of God as a being, the the idea of God as the ground of being. The parable employs the story of an academic trying to disprove the existence of God to express a type of theological atheism that ultimately rejects any understanding of God as a being that can be intellectually affirmed. A theological atheism that can be seen to be more radical and far reaching than many contemporary forms of atheism.